San Marcial Silver Project. Image from Goldplay Exploration. 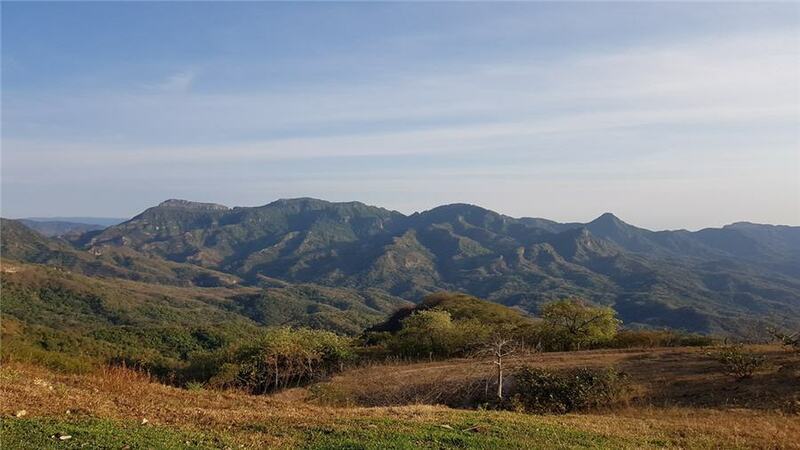 Vancouver-based Goldplay Exploration has released the maiden resource estimate for its San Marcial silver project in Sinaloa. The resource contains 36 million oz. silver equivalent in the indicated category plus 11 million oz. silver equivalent in the inferred category. The indicated resource totals 7.6 million tonnes grading 117 g/t silver, 0.5% zinc and 0.3% lead. The inferred resource is 3.4 million tonnes at 99 g/t silver, 0.4% zinc and 0.1% lead. The new numbers represent a substantial increase from the historical report complied in 2008, said Goldplay. It says the updated resource estimate has a 59% increase and a 125% increase in contained silver in the indicated and inferred categories, respectively. The property has a high grade core zone up to 40 metres thick that represents 3.0 million tonnes averaging 239 g/t silver. Recent drilling has also confirmed the continuity of the mineralization along a 500-metre strike length and down dip. The bulk of mineralization so far outlined at San Marcial is suitable for open pit mining methods.